Where is the Priv made in? Im thinking about switching to Priv but I wanted to know where is manufactured. It is the latest phone that blackberry builded with its own hardware or is manufactured by a third party? Mexico. All boxes that I've seen say manufactured for Blackberry. Not by but for. Last edited by bluesqueen23; 10-14-16 at 01:02 AM. It was manufactured by BlackBerry. 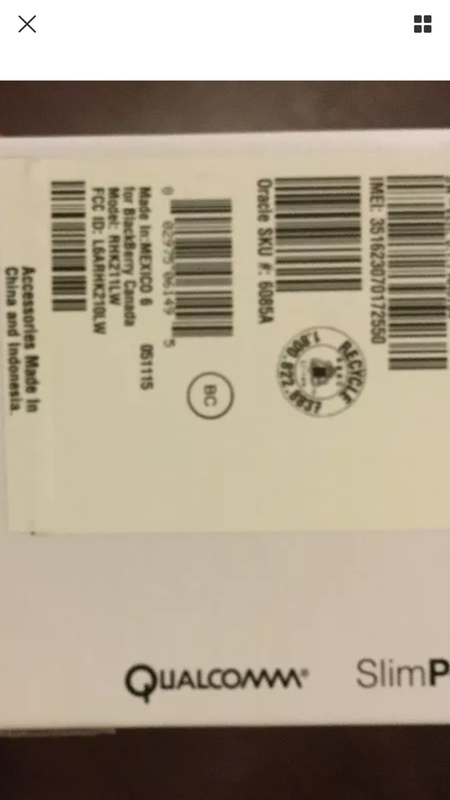 Why is the BBRY Keyboard IP valuable?